With the new SAT in place, officials with Princeton Review and the College Board said there are now steps that all students can take to be successful. 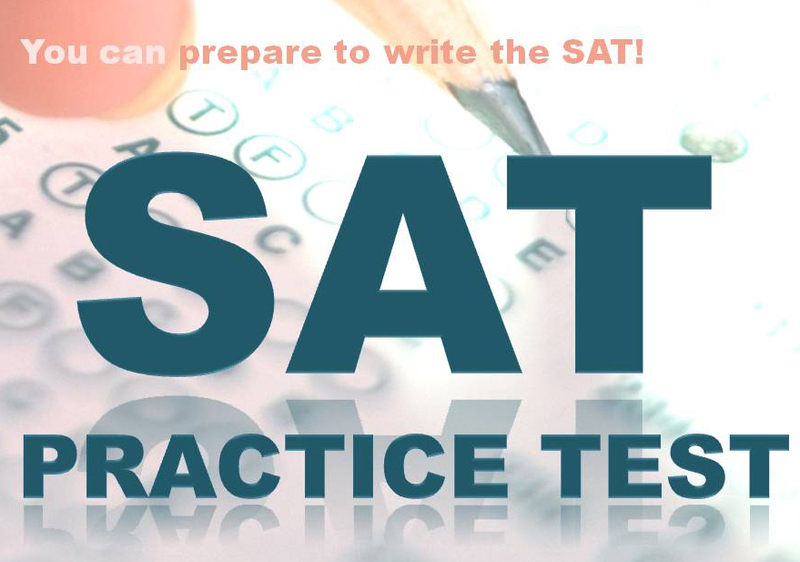 The SAT assesses a student’s performance in evidence-based writing, reading, and mathematics to determine if he or she is capable of handling college freshman level courses. In years past, companies such as Kaplan and Princeton Review offered students various types of tutoring, resources, and practice tests. But the cost was a barrier for some students. The new test has a redesigned format and scoring system, as well as a free online tutorial. Don’t worry about underlining words or phrases in the passages. Instead, summarize. It becomes tedious to underline everything. Summarizing in your head, preferably keeping small notes with some underlining will help you answer questions with more clarity. Understanding the question – slow down and carefully read the dark and bold introduction to the passages. When approaching a new question, read it thoroughly, cover the question with your hand and paraphrase it to yourself to make sure you understand it. Last, but not least, don’t be afraid to write out and illustrate answers. Drawing small pictures or diagrams will help to answer questions without having to always refer back to lines in the text. In the Writing section, students must understand where to appropriately use commas, full stops, colons and semicolons. It may seem like an “easy” task, however when given the option to change or replace a word, which could already be placed appropriately – can again lead to over thinking. In both the Reading and Writing sections, there are more rules that can be handy to answer questions. When looking at a text for the first time, it is very important to pay attention to the text type, style, tone and mood. Tone and mood will ensure you are looking at the text with the right mindset of the main character, and their relationship with the other characters. The mood will provide details about them and their emotions. Practice and memorise: Parenthesis, Exponents, Multiplication, Addition and Subtraction.(PEMDAS). This order of operations is very useful when solving some algebraic questions, and also comes under the basics of Algebra II. These types of questions are an easy grab for points. The tougher questions, that require input of digits, will include questions on volume, area and circumference. These are the Geometry questions. Last, but not least, the calculator. The calculator is a wonderful device that aids to answer long questions and to check calculations. On the SAT, students should use the calculator minimally. Mental math should be your strength, and leave the calculator for checking answers. Mental maths is much more efficient and quicker, and student can better identify errors in his or her methods. The new SAT is difficult, but not impossible. Shreya Sahdev, 17, is a senior at The Village School. She was born in New Delhi, India. Her first language is Hindi, and she learned to speak English while attending a class in Malaysia. She moved to Houston, Texas in 2015. In her free time, she enjoys reading, sketching and listening to music. She looks forward to majoring in journalism.